Kieran Cooke from the Universal Learning Solutions, claims that if a synthetic phonics approach for literacy is taken governments do not need to choose between the mother tongue and e.g. English but can do both simultaniously. "This approach teaches pupils letter sounds (for example, mmm not em, sss not es) and how to blend those sounds together to read words (so d-o-g makes ʻdogʼ). At the same time they learn how to write words by segmenting a word into its sounds, and then forming letters for those sounds." "One study using this approach with Kannada-speaking children in India shows that synthetic phonics in English is more effective if it is introduced in the mother tongue first. Teaching in the mother tongue for one term gives the pupils enough time to learn the letter sounds of their mother tongue and read simple words. It provides enough time for pupils to read and write confidently before the language of instruction changes to English, often in upper primary or lower secondary. " 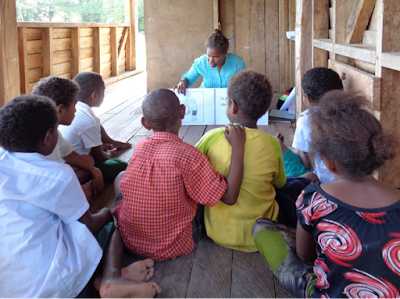 "It is clear, therefore, that there is need for children to read and write confidently in both English and their local language. 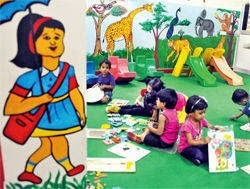 However perhaps we need not have to choose between whether pupils should learn to read and write in English or their local language"
It is a bit questionable if these claims are really about language or more about a good reading method, but nevertheless the statements are worth some deliberation. Thanks to Lissa Davies for the tip. 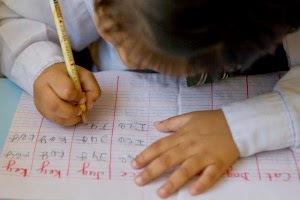 In Jhapa district, more than three dozen schools had been conducting classes in around half a dozen local languages, including Rajbanshi, Limbu, and Santhal. 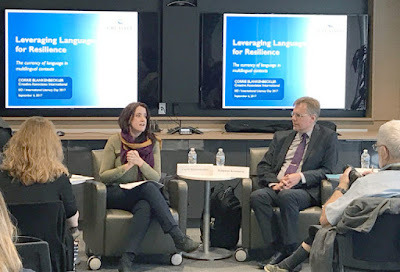 However, many of these schools could not implement the mother-tongue based education after stakeholders criticized the use of local languages as the medium of instruction. Jhapa had introduced a provision of hiring teachers who knew local languages, but the plan faltered as teachers who could teach in local languages were not available. Punjabi scholar Saeed Farani said many verses in the Holy Quran have emphasised the importance of mother tongue and all Sufi poetry was in local languages. 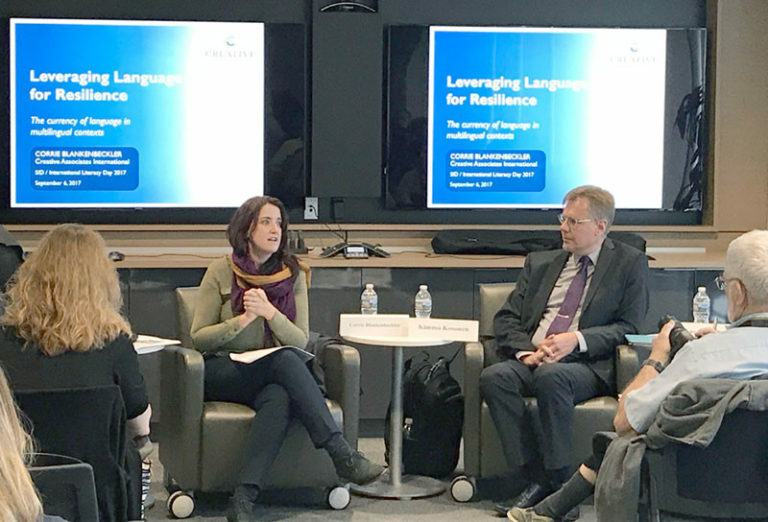 They urged the federal and provincial governments to take concrete steps for imparting education in mother tongues, as several regional languages were rapidly disappearing. The resolution acknowledged that all mother tongues of Pakistan belonged to the whole country, rather than just one particular area and that all mother tongues were rooted in Pakistan’s soil in entirety and thereby derived their national status. [MLE] Congratulations with International Mother Language Day! 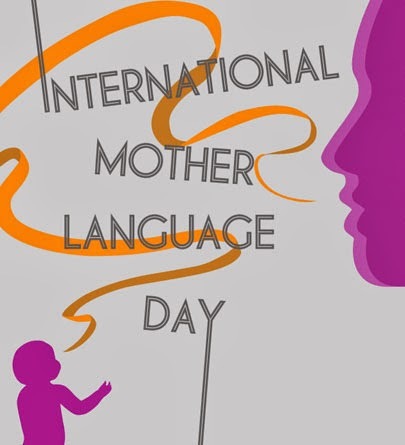 Congrats, Multilingual Education Friends, today is International Mother Language day! 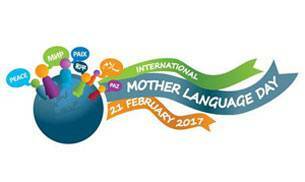 Today 21st February , the International Mother Language Day is celebrated. 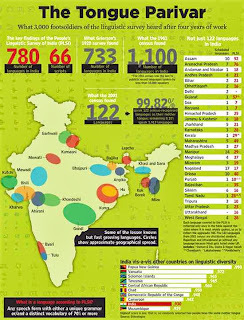 Proclaimed the first time in 1999 by UNESCO, it is an important initiative to promote linguistic and cultural diversity and multiculturalism. 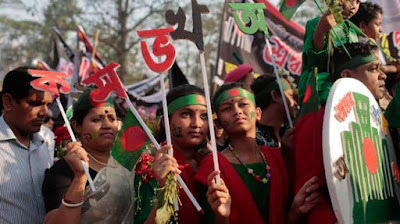 The date represents the day in 1952 when students demonstrating for recognition of their language, Bangla, as one of the two national languages of the then Pakistan, were shot and killed by police in Dhaka, the capital of what is now Bangladesh. 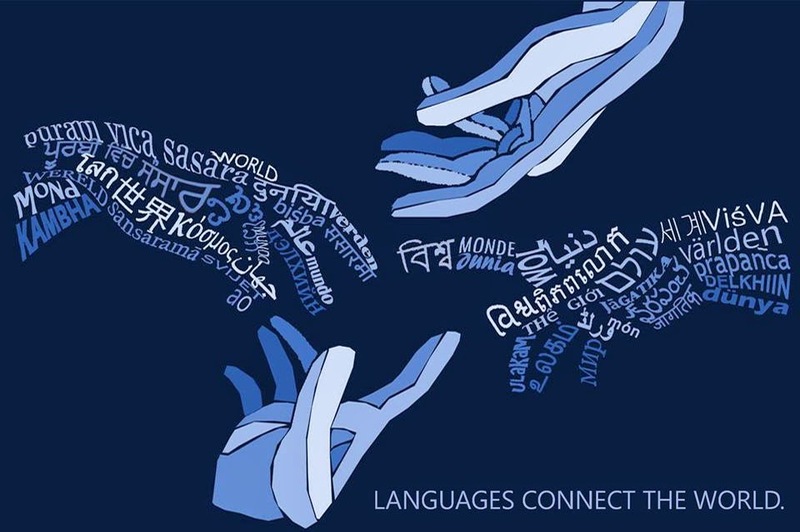 However, due to globalization processes, languages are increasingly under threat to the point that more than 50% of the 7,000 idioms spoken worldwide are likely to die out within a few generations and 96% of these languages are spoken by a mere 4% of the world’s population. The aim of this event, then, is to promote and develop fuller awareness of linguistic and cultural traditions and to inspire solidarity based on understanding, tolerance and dialogue. 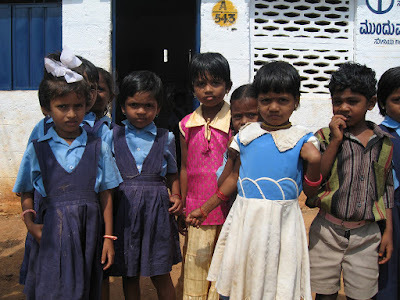 In Odisha the mother language day was celebrated in the presence of 500 tribal leaders from 20 different districts and, hurray, the theme of the meeting was: Mother Tongue is the need for early childhood education. At the Imphal celebration it was emphasized that Manipuri should be developed as a link language. 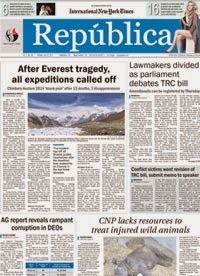 Even in the Lok Sabha attention was given to the day with a plea for the recognition of Bojpuri. Current language policy of the European Union holds a classic testimony on how linguistic diversity should be celebrated and not cursed. Remember, Europeans learnt this lesson in a bitter way after the devastating Second World War! Next week on Monday the 27th there will be a webinar on "Using an Additional Language as the Medium of Instruction: Transition in Mother Tongue-Based Multilingual Education" The Webinar will be led by Dr Agatha van Ginkel who I happen to know as we both speak the same mother tongue: Dutch! 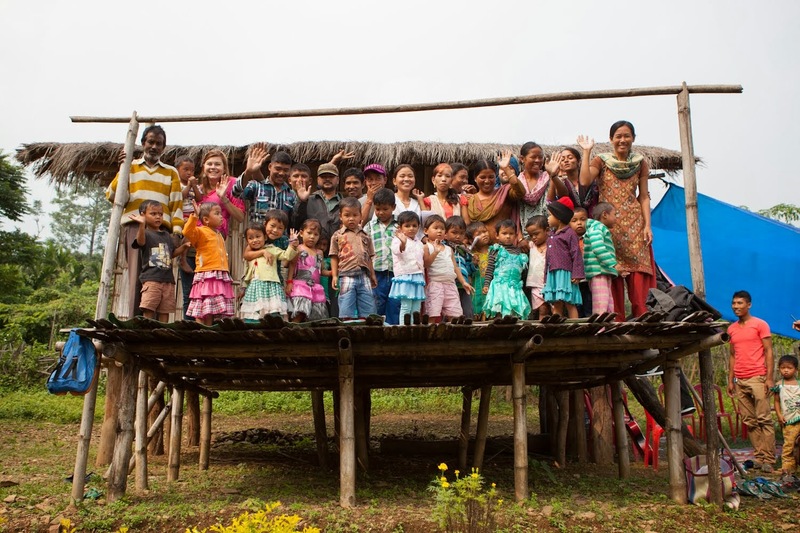 Dr van Ginkel has a wide experience on as well the grassroot level as in national and international level projects. Highly recommended! Note in the below announcement that you need to sign up as the space is limited.